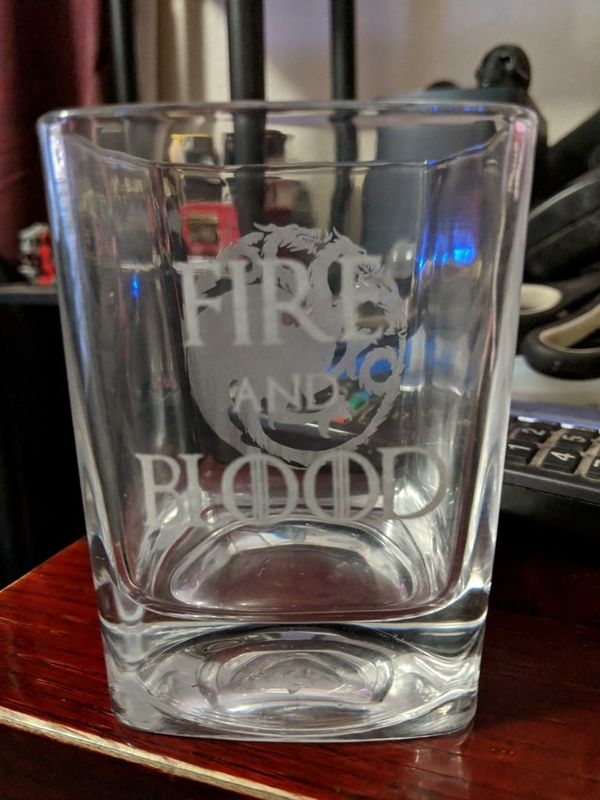 I customized my Scotch glass in preparation for a re-watch going in to the final season of GoT. Brilliant !! Very nice indeed. @6Firewall6 Brilliant, and you picked the right house (sigil) as well. 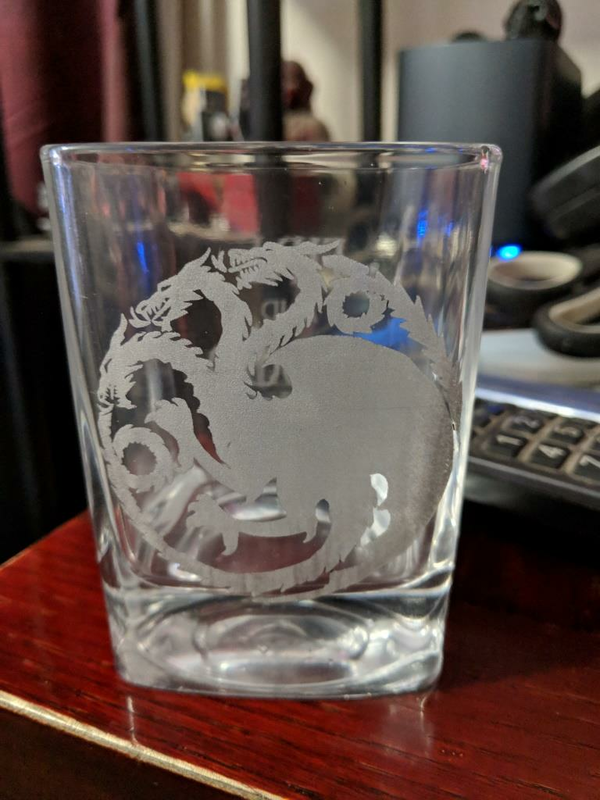 What was used to prep the glass?